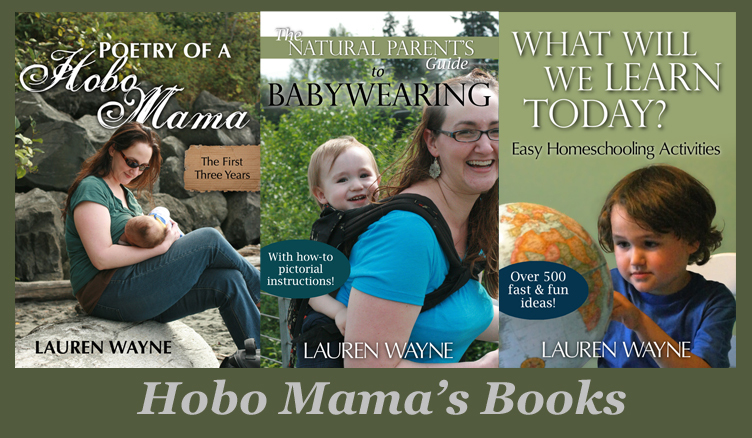 Hobo Mama Reviews: Coconut oil recipe and skincare books: On sale this weekend only! 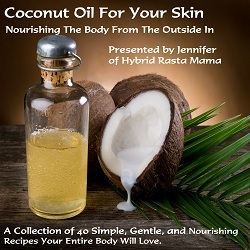 Coconut oil recipe and skincare books: On sale this weekend only! These incredibly thorough resources by Jennifer of Hybrid Rasta Mama are at an incredible discount for this weekend only! Cooking With Coconut Oil will be on sale for $15.95 (regularly $19.95) and Coconut Oil for Your Skin will be on sale for $5.95 (regularly $6.95). This sale will run through Sunday. In addition, if you are a newsletter subscriber, there will be an extra discount on Saturday only. You need to subscribe by 5:00 p.m. PST on Friday to get the bonus discount. 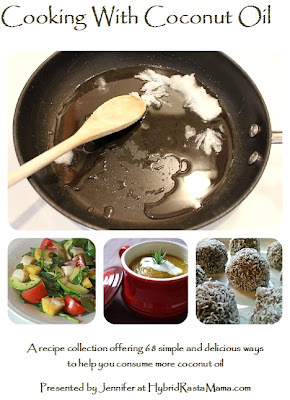 Coconut oil has myriad uses, a host of health benefits, and so many ways to make food taste yummy! Disclosure: Ebook links are affiliate links.